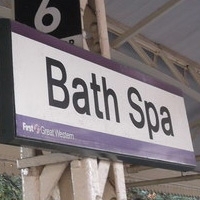 Bringing you information about interesting community events in and around the Bath area. Please check your email inbox and confirm that you'd like to join this mailing list. If you don't confirm, you won't receive the emails.